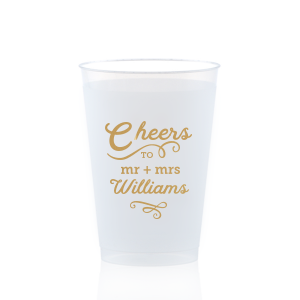 What better reason to raise a glass than for love? 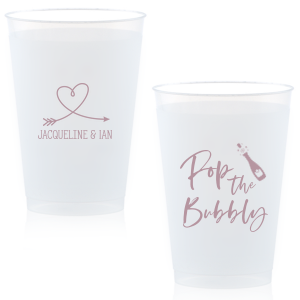 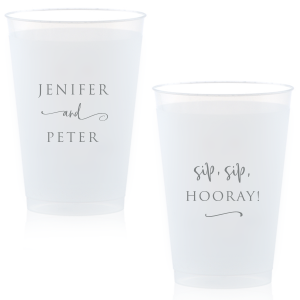 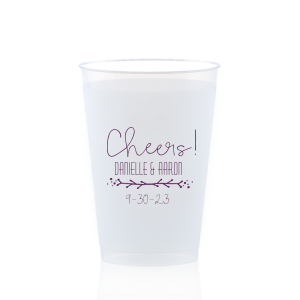 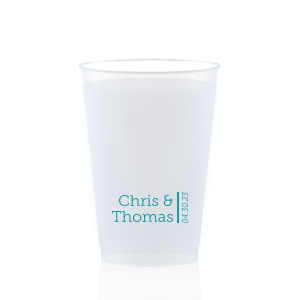 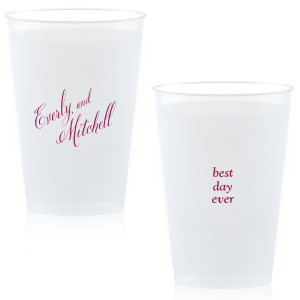 Create personalized frosted 12 oz flex cups for your anniversary celebrations or vow renewal ceremony today. 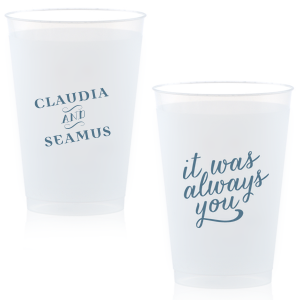 You can personalize a style below, design your own using our fonts and graphics, or even upload your own art for a totally unique look! 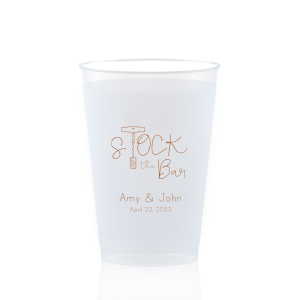 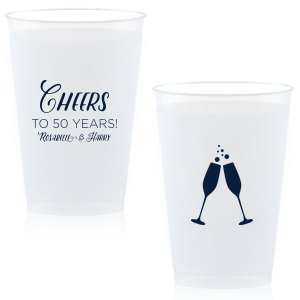 Anniversaries are for celebrating the success of your marriage union, so mark your milestone with personalized anniversary 12 oz frosted cups. 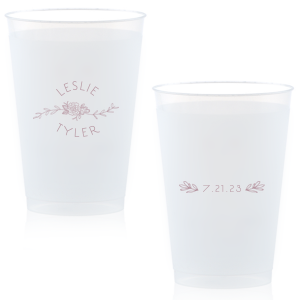 Give your custom printed 12 oz anniversary frosted cups to guests to take home as a token that says love is alive and possible. 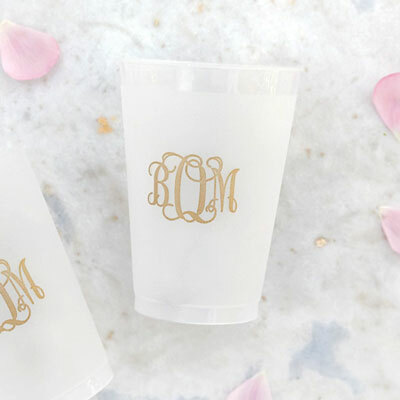 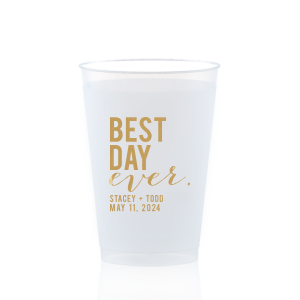 Design your personalized frosted 12oz anniversary cups with your first names on one side and the number of years being celebrated, and on the other side you can add a quote or phrase that reflects your commitment and personality. 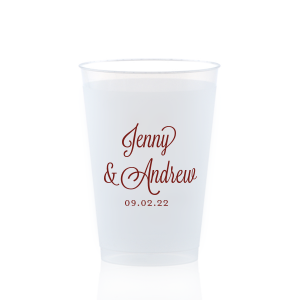 You can easily coordinate your custom 12 oz anniversary frosted cups with your party colorway. 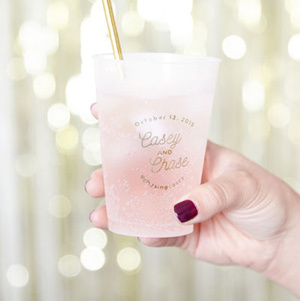 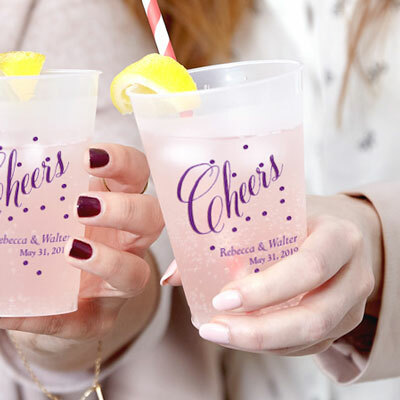 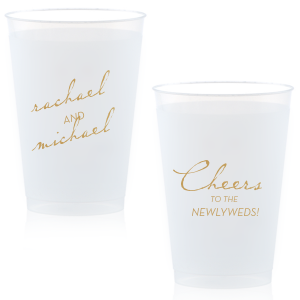 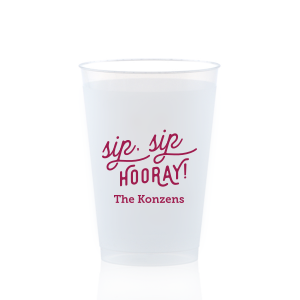 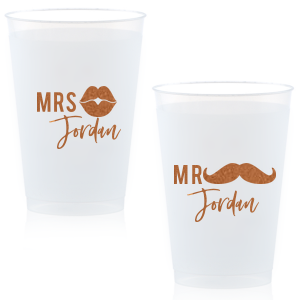 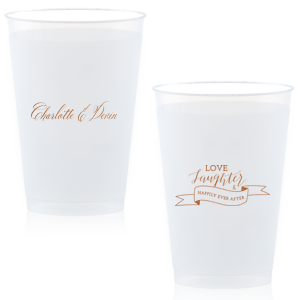 Your guests will love cheers-ing you and your spouse with these gorgeous customized 12 oz anniversary frost flex cups. 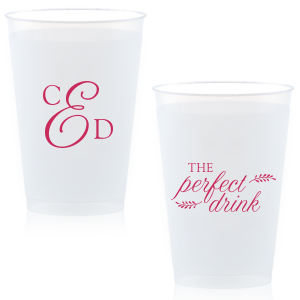 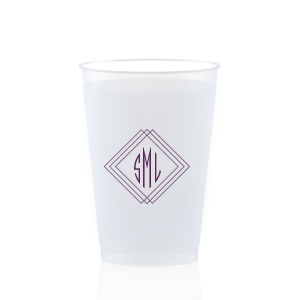 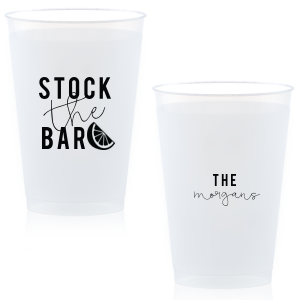 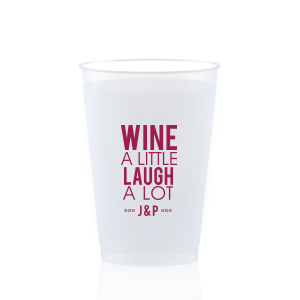 Design your cups today!